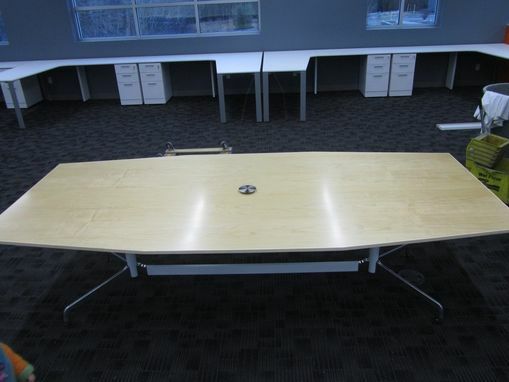 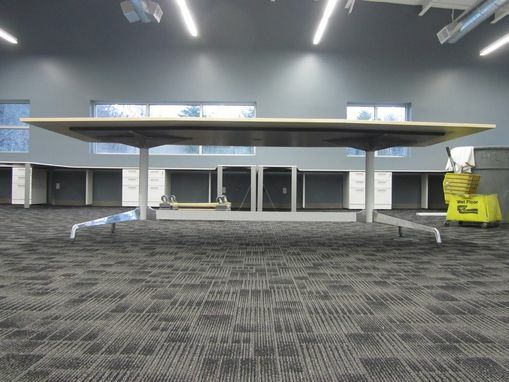 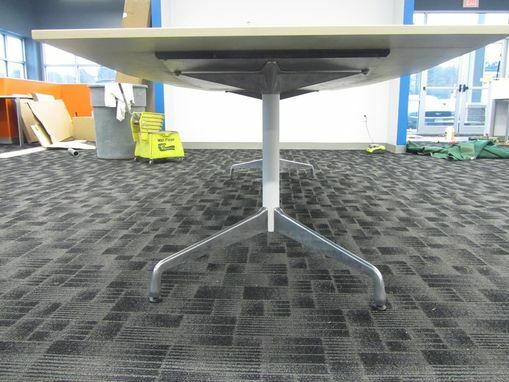 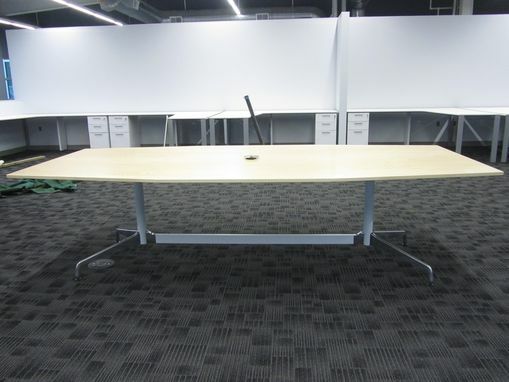 48"x96" Conference table for UPPAbaby's design department. Maple veneer top with vintage Eames table legs sourced by the creative director, Trung Phung. 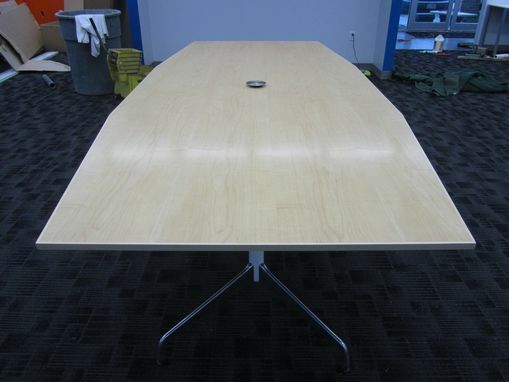 Trung also designed the table top's shape.